When I recently try to upload files to an FTP server my FTP client give me alert ECONNABORTED – Connection aborted. When I look to log file, loging was ok without problems, however, it is stuck on uploading. Even a change to the less secure password-free and TLS does not help, nor a change the active/pasive mode and file has ASCII characters. 14:47:57 Status: Server does not support non-ASCII characters. It was a mistake on the enterprise firewall, where it was deactivated FTP upload. With the opening of this Protocol on the firewall, uploads begin. 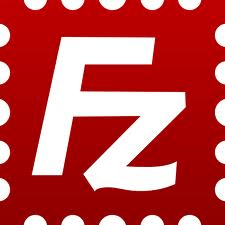 I use free ftp client FileZilla in wehre I recommend to manually configure the logging for quicker founding solution.